Property management is an exciting vocation, but the property inspection part of the job can be monotonous and ultimately a drag. Remembering to check everything and making notes before returning to the office to write the reports is tedious and time consuming. Nowadays, though, with the mobile revolution being what it is, savvy property managers are making the switch to paperless methods of property inspection. Property inspection software is changing the game of property management all over the world, and there is a whole host of property inspection apps to choose from. So how can you decide? 1. Who made the app? It’s been said that nobody buys anything these days without reading reviews on the product and the company. There’s a reason for that. Reviews and testimonials are a great way to gage what people really think about a service or product that’s on offer. A little research can go a long way to saving you from a big mistake or pushing you toward a rewarding decision. 2. Know what you need, and don’t buy more. Think about a typical property inspection. What would make it quicker? What would come in handy? Make a list of everything you can possibly think of. Making the list while you’re actually carrying out an inspection is ideal. When the list is complete, split it into things that you definitely need from an app and things that would be nice to have but you could function just as well without. When you look at the different property inspection software, this list will be your checklist. If the app doesn’t have everything on the “definitely need” list, it’s no good. 3. Is the software easy to integrate with your company? For example, if it has a system that produces reports, do you have control over the report’s appearance? Looking at the different features and their benefits is all well and good, but if you need to customize it to suit your specific needs, does the app allow it? 4. Is there a demo and/or a free trial? Really, any company that has even an ounce of confidence in their product will provide a demo. Companies that are absolutely sure you will love their property inspection software will provide you with a free trial. If a free trial is available, take it. Use the app while performing a real inspection. This is the perfect way to find out exactly how the app will perform under the pressure of the real world. 5. How easy is it to use? If it takes a team days and days to get to grips with an app, that is time wasted on something that is supposed to be saving time. The best property inspection app will be easy to install with a user interface that is simple to use. 6. Compatible on multiple platforms? A great app will let you share files and documents with other devices (sharing videos and pictures in real time with property owners). 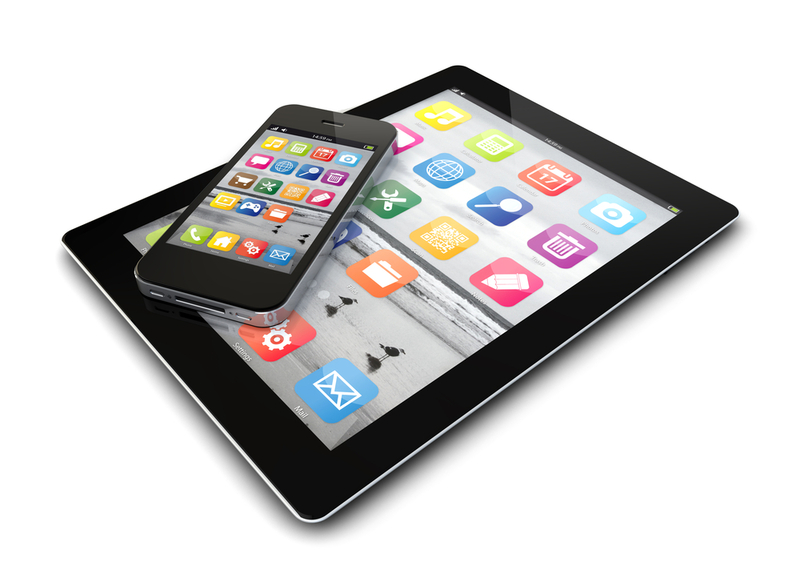 Having an app that works on multiple platforms will ensure that you can share your information with all parties. 7. Pricing – Remember, the sole purpose is to increase productivity. This will only be achieved if the property inspection software matches a competitive price with all of the above points. Lowest price isn’t necessarily the best. If all check points aren’t ticked, there could well be hidden or unaccounted-for costs down the line with an inferior property inspection app. Choosing a property inspection app that is perfect for you will take time and careful consideration. Although apps might have similar functions, the combination of quality, functionality, and customer service will vary from company to company. Taking the time to consider these 7 points could save you a lot of time and money in the long run.